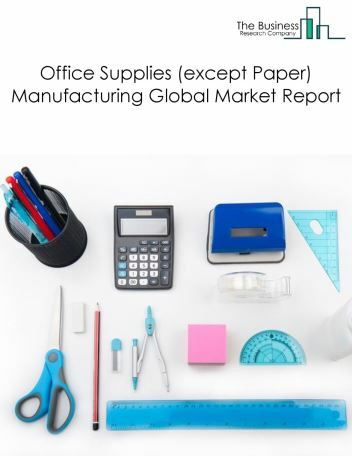 The office supplies (except paper) manufacturing market consists of sales of office supplies (except paper) by entities (organizations, sole traders and partnerships) that produce office supplies (except paper). 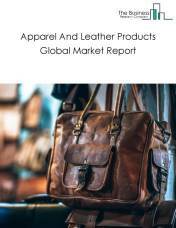 Examples of products made by the establishments in this industry are pens, pencils, felt tip markers, crayons, chalk, pencil sharpeners, staplers, modelling clay, hand operated stamps, stamp pads, stencils, carbon paper, and inked ribbons. 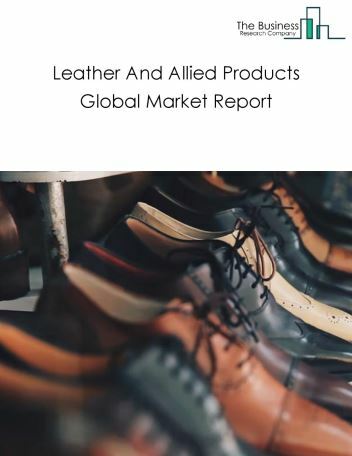 Major players in the global office supplies (except paper) manufacturing market include ACCO Brands, Adelaide Hills Stationery, Bulk Office Supply, Euroffice, Office Depot. 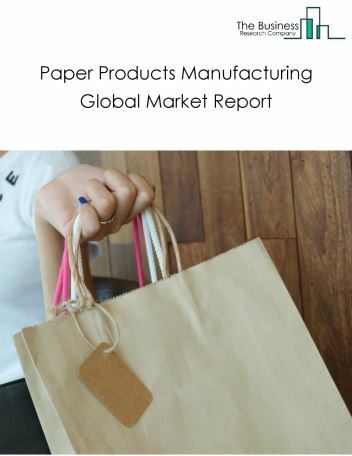 The office supplies (except paper) manufacturing market size is expected to reach a higher value by 2022, significantly growing at a steady CAGR during the forecast period. 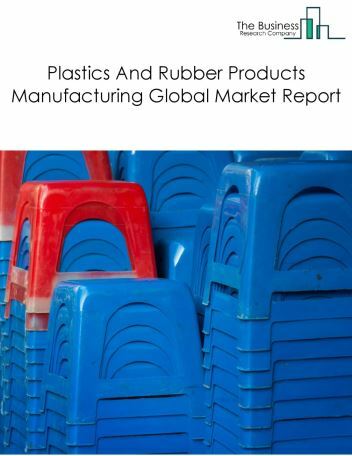 The growth in the office supplies (except paper) manufacturing market is due to emerging markets growth, rise in disposable income, technology development. 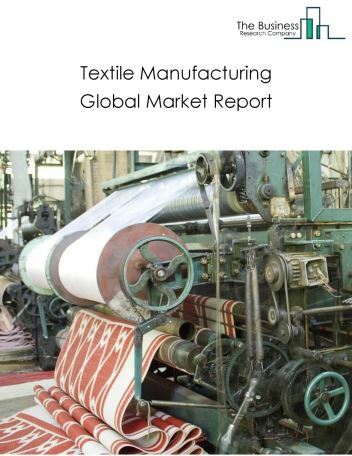 However, the market for office supplies (except paper) manufacturing is expected to face certain restraints from several factors such as lack of available resources, workforce issues and increasing inventory levels. 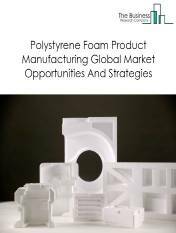 The global office supplies (except paper) manufacturing market is further segmented based on type and geography. By Type - The office supplies (except paper) manufacturing market is segmented into business forms, stationery, storage containers, others. By Geography - The global office supplies (except paper) manufacturing is segmented into North America, South America, Asia-Pacific, Eastern Europe, Western Europe, Middle East and Africa. Among these regions, the Asia-Pacific office supplies (except paper) manufacturing market accounts the largest share in the global office supplies (except paper) manufacturing market. Manufacturing in the office supplies market is getting faster and leaner with the adoption of sensor and wireless technologies. 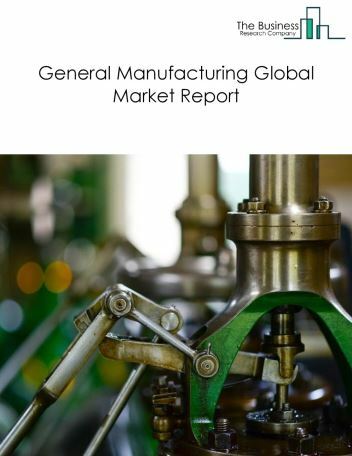 Sensors are generating insights for improving process efficiencies and reduce potential breakdowns as the major trends witnessed in the global office supplies (except paper) manufacturing market. 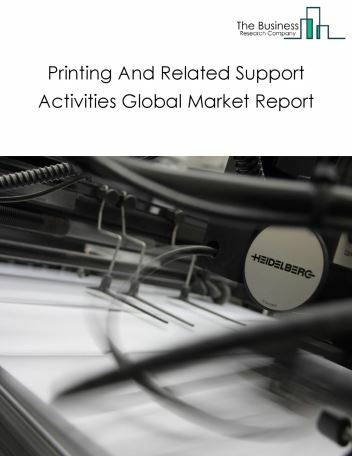 Potential Opportunities in the Office Supplies (except Paper) Manufacturing Market With increase in positive economic outlook, growth of e-commerce, government regulations, the scope and potential for the global office supplies (except paper) manufacturing market is expected to significantly rise in the forecast period.